It’s that time of the year! Kids are looking forward to warm weather fun and parents may be researching Seattle Public Schools options for the upcoming school year. 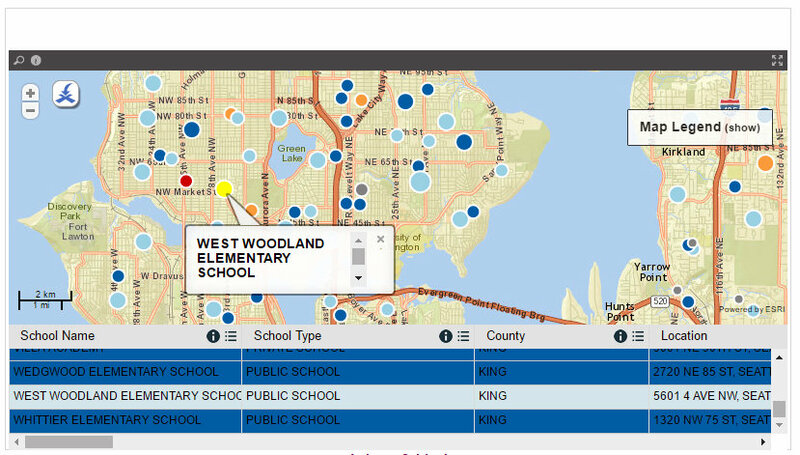 The 2015-2016 school year data for West Woodland Elementary Kindergartners shows 89.9% vaccinated (MMR), which is up 8.4% from 2012-2013 (81.5% completion rate).